Established in 1974, Watkins Southside Swimming teaches swimming to all ages. Watkins Southside Swimming, formerly Maida Vale Swim School, was established by Jan and Lester Watkins in 1974. The program relocated to Wesley College Pool in 1993 and took on the name Watkins Southside Swimming. Jan and Lester retired in 2003 at which time Nick and Lee Watkins took over the management of the business. Over the years the program has developed into a well respected Swim School that is very proud of the standards it produces. Ranging from 4 years of age upwards the swim school caters for learn to swim, squads and adult squads. Our Lesson program has an emphasis on perfecting stroke technique and then sustaining it over distance. Once in our squads the focus is on achieving excellence and personal bests with a heavy emphasis on competition. This is introduced through racing at the Southside Penrhos Wesley Swimming Club with the aim of developing our swimmers to the highest possible level, be that school, state, national or international. 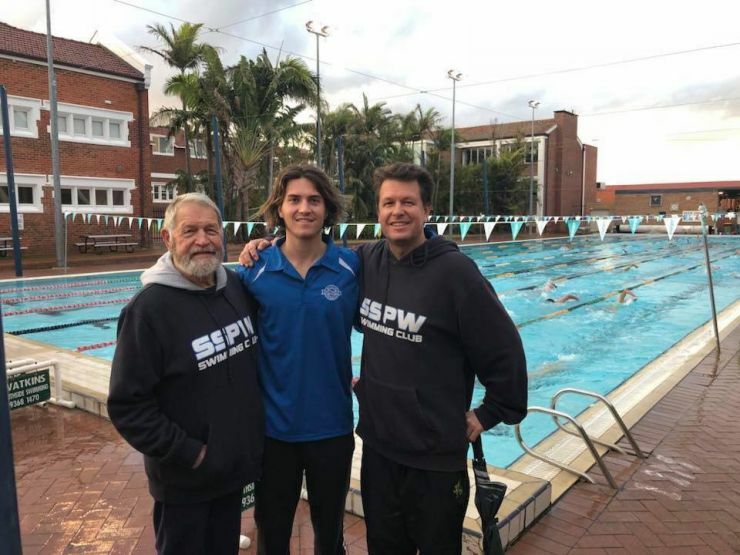 The Southside Penrhos Wesley Swimming Club is an A Grade Swimming Club that regularly sends groups of swimmers to National Championships. Our staff are fully qualified and are encouraged to foster a fun and happy learning environment for your child. Our emphasis is on delivering positive and respectful tuition to develop not only their swimming but also their self esteem.